Calibration is often shrouded in mystery and complex terminology - where as in fact the principles of calibration are relatively straightforward. 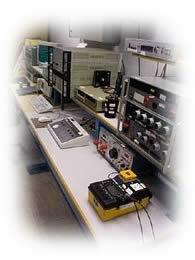 NIS is a UK leader in the test and calibration field, specializing in utility type test equipment. Formally the in-house test department for one of the UK's regional electricity companies, NIS have become recognised nationally at being able to accommodate the utility market. Calibration is not a new phenomenon, and can be traced back to the middle of the 10th century. The principles of calibration have not changed however the technology to gain the accuracy required in the modern world has moved on somewhat! 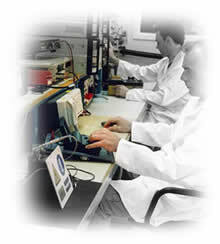 Procedures and standards used in the calibration process at NIS are traceable back to the National Physical Laboratory (www.npl.co.uk) where the UK standards are set.